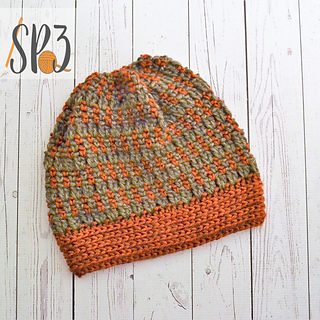 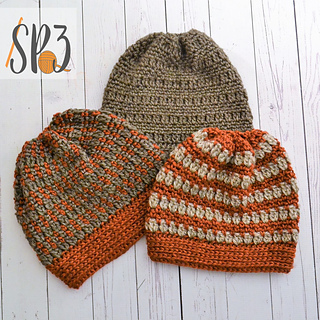 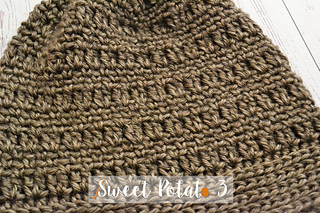 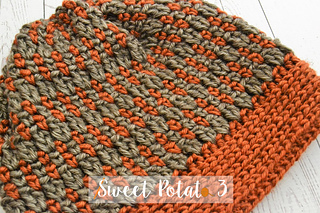 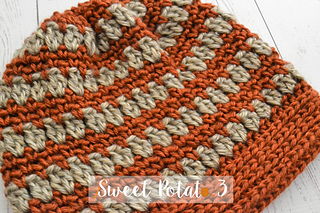 The Autumn Breeze Beanie was designed to be able to crochet with many different looks just by alternating how often you change the yarn color. 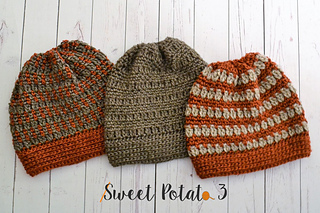 Each hat looks like a different pattern but they are all the same. 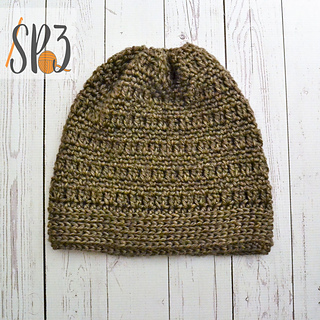 The Autumn Breeze Beanie comes in adult sizes (small, medium, large/XL). 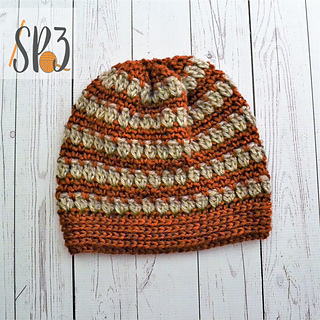 If you make this hat for the Cancer Challenge please share your image on facebook to help motivate others to join our efforts.